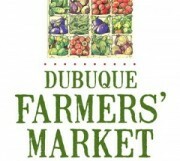 Dubuque Main Street is dedicated to the development and ongoing support of downtown as the place to live, work & play. 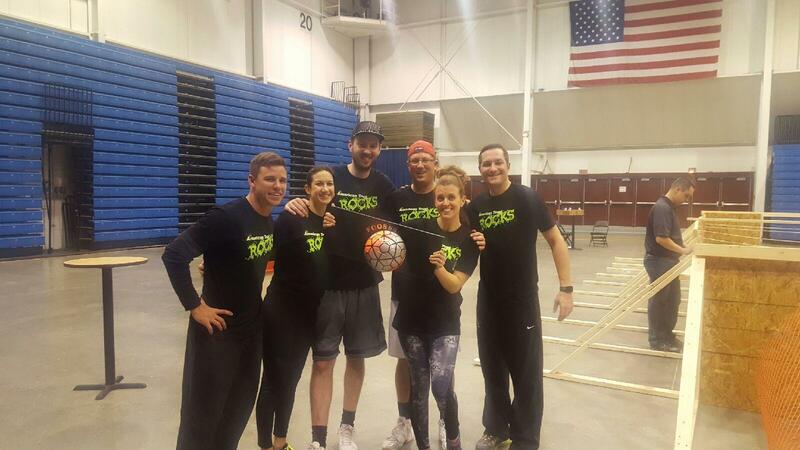 We are proud to sponsor the following events as part of keeping with our mission. Download the 2019 PDF DMS Event Calendar Here! 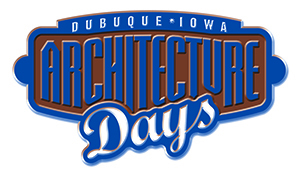 Nearly a week of educational programming focused on Historic Industry’s architecture in Downtown Dubuque. Events include walking tours, informational speakers, a scavenger hunt, and an art show. 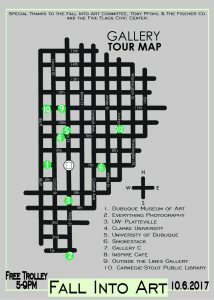 Fall Into Art is a FREE walking tour around downtown Dubuque. Visit participating galleries to see special exhibits. 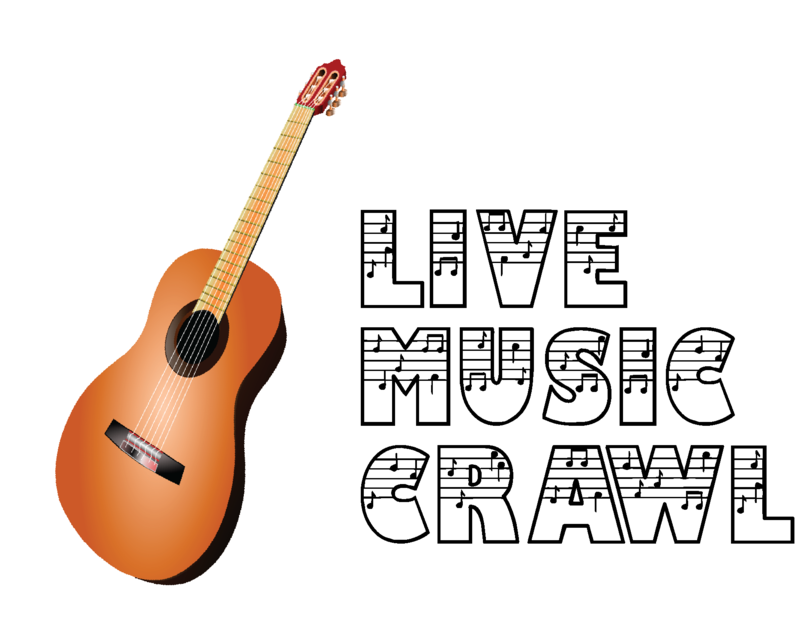 Join our 6 participating venues in our LIVE MUSIC CRAWL. For $15, you will get a FREE Trolley ride between venues, exclusive Hors D’Oeurves and no cover at participating venues! Downtown Dubuque welcomes Santa and all things Christmas! 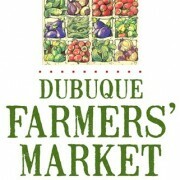 Dubuque Main Street sponsors the downtown Christmas decorations, specifically the illuminated light post decorations and various holiday embellishments to help create a festive downtown atmosphere. 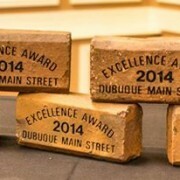 Dubuquers gather to celebrate success in Downtown Dubuque in the past year! Categories include: Best Total Building Rehabilitation Project, Outstanding New Retail Establishment, Best Special Event, and many more. 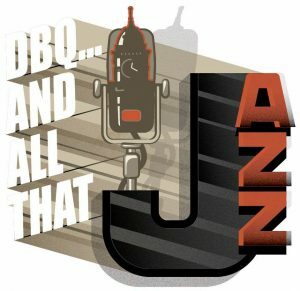 2018 TBD! Thanks for a wonderful 2017!